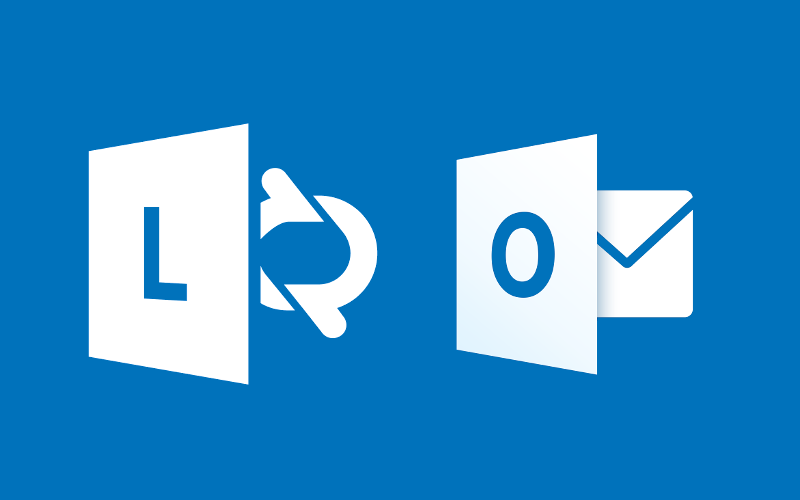 When your Microsoft Exchange Server account is enabled for Unified Messaging (UM), you can receive e-mail, voice, and fax messages in your Inbox. Additional features are available for which include Voice Mail Preview which delivers a transcription of voice mail messages to your Inbox. Access to the full suite of UM services depends on hardware telephony.